Carmel and Hugh Fisher have one of the swankiest home in Auckland for $22 million. 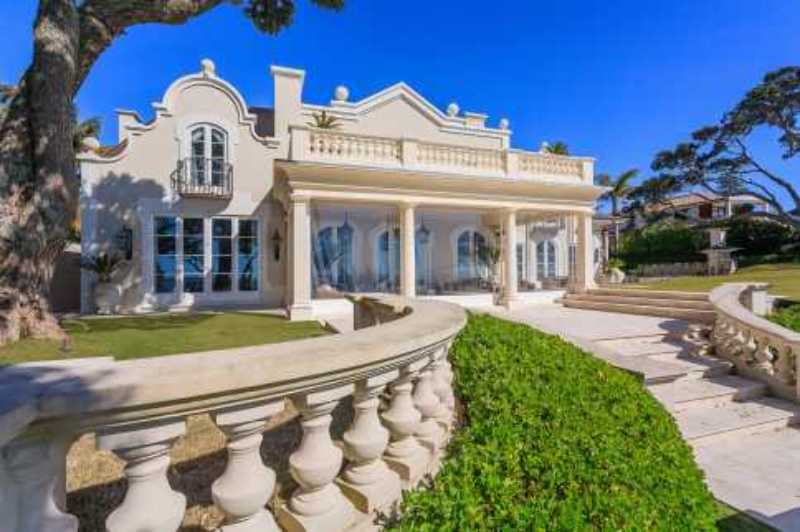 Although their funds management business adopts a growth style they have taken a value approach to buying Chateau de La Sur Mer on Clifton Rd in Takapuna. The asking price was $35 million, but they bought the Chateau for $22 million. The 1730 m2 is more than eight times the size of a normal large house and sits on nearly half a hectare of land. The house was designed by Greg Noble and sits among private landscaped gardens. It was described as “being without equal in New Zealand” when it was being marketed. It has five bedrooms, nine bathrooms and parking for eight cars. It also includes state-of-the-art security, marble bathrooms, imported chandeliers, Swedish solar heating, a swimming pool and cabana. "Whilst Norm Stacey might not have had a legal case against Watson & Fishers......"
"who are the people behind this fund" ?